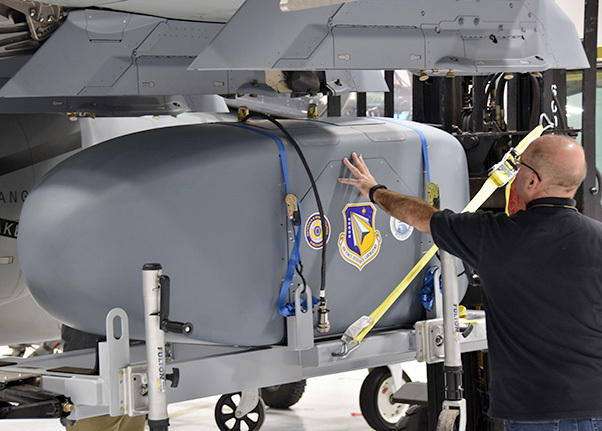 The use of Open Systems Architectures during manufacturing enables the Air Force Research Laboratory’s AgilePod to integrate on diverse air platforms with short notice. 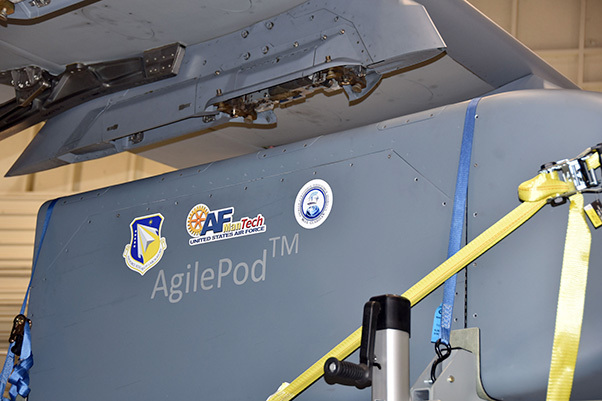 The AgilePod is an Air Force-trademarked, multi-intelligence reconfigurable pod that enables flight-line operators to customize sensor packages based on specific mission needs. A fit check held late December, 2017, provided an opportunity to demonstrate the ability of the pod to rapidly integrate onto the Scorpion Light Attack/ISR jet, highlighting the benefits of Open Architecture for augmenting Air Force mission needs. To be ‘agile’ means to be nimble, responsive and able to adapt quickly and easily to any situation. The Air Force Research Laboratory’s premier intelligence, surveillance and reconnaissance pod, the AgilePod, lived up to its moniker as it integrated seamlessly onto the Scorpion light attack ISR aircraft recently, with only a few weeks’ notice of the opportunity. 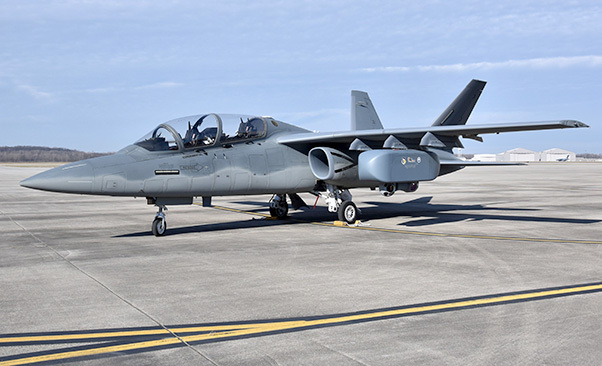 “We met with the Textron Aviation Defense Scorpion team and discussed the possibility of doing a fit check with their Scorpion platform and the AgilePod. A few days later they called and said they could get the plane to Wright-Patterson within the week. We couldn’t miss this opportunity to show the AgilePod’s capabilities on a new class of aircraft,” said Andrew Soine, an electronics systems engineer in the AFRL Materials and Manufacturing Directorate. “We showed the openness of the pod by taking an aircraft with a standard set of mechanical and electrical interfaces and attaching the pod. Ultimately, we demonstrated the AgilePod’s plug-and-play ability to rapidly integrate on an open architecture platform. This is a new paradigm for ISR,” said Soine. The Air Force Research Laboratory’s AgilePod is shown mounted on the wing of the Textron Aviation Defense’s Scorpion Light Attack/ISR jet. The AgilePod is an Air Force-trademarked, multi-intelligence reconfigurable pod that enables flight-line operators to customize sensor packages based on specific mission needs. A fit check held late December, 2017, provided an opportunity to demonstrate the ability of the pod to rapidly integrate onto a new platform with short notice, highlighting the benefits of Sensor Open Systems Architecture. The benefits of open architecture and standardization are viewed favorably by industry as well. 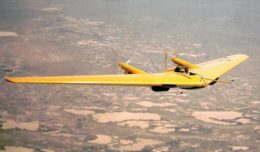 While the day focused only on demonstrating the speed of integrating the AgilePod on a new platform with short notice, airworthiness, ground integration and communication tests need to occur before it can be tested in flight. Nevertheless, the integration, aided by AgilePod’s Leidos contract team, was a rapid and smooth success. “All of this came together in only a few weeks, really showing the agility of the AgilePod. It’s a winning situation all around,” said Shirey.